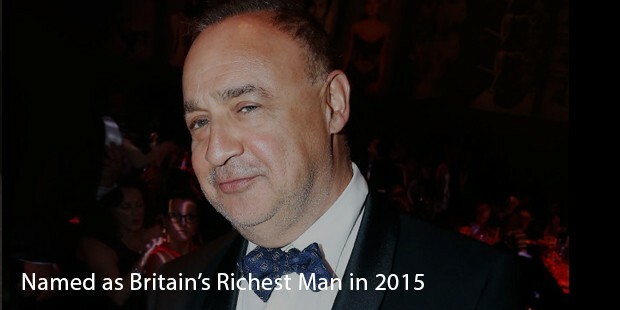 To come out of Soviet Russia and become one of the richest men in the world is no easy task, but for some one as focussed as Len Blavatnik, it’s as good as fulfilling a lifelong dream. He defied the odds and made it to the United States and made a fortune through his own efforts. Born to a Jewish family, in what is present day Ukraine, he attended the Moscow State University but was not able to complete his course due to immigration issues. He moved to the United States and received his degrees from Columbia University and Harvard University. At the age of 29, when most young men will be still contemplating the cross roads, Len established Access Industries, based in the city of New York. His firm is responsible for many strategic partnerships in Europe, North as well as South America. After the fall of communism in Russia, Access started diversifying in terms of the industries which they specialized in- going on to include oil, coal, aluminium, entertainment and petrochemicals to name a few. His strategic and smart business moves have won him plaudits the world over and he is also a member of the Global Advisory Board for International Business and Management of Cambridge University. This is in addition to being on the board of the Dean’s advisors at Harvard University as well as a member of the academic board in Tel Aviv University in Ukraine. Blavatnik is known for his multiple philanthropic interests in various domains and remains one of the world’s most famous philanthropists. His group remain one of the major benefactors of many art and cultural exhibitions in addition to providing scholarships for young scientists in the New York Academy of Sciences. The finalists of the scholarship are gifted with a sizeable sum of money that is in recognition of their efforts. Blavatnik also announced through his philanthropic body that he would provide more than £75 million to the University of Oxford for a new school of government, further fuelling his efforts and stature as one of the noblest businessmen in all of Europe. He donated $50 million to Harvard University in 2013 to sponsor a life sciences entrepreneurship in the university. 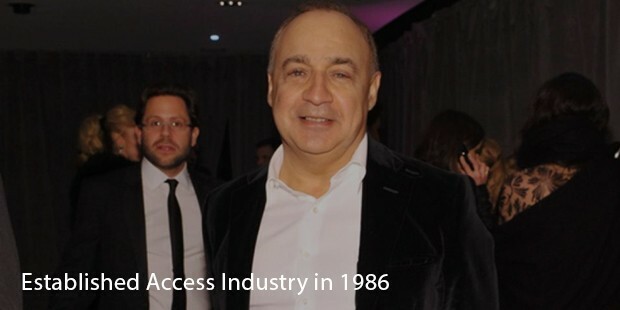 Leo Blavatnik remains one of the finest and most inspirational stories to emerge out of Russia. His continued efforts to remain at the top of the game coupled with his incredible philanthropic efforts make him one of the most famous businessmen of all time. He was named as Britain’s Richest Man in 2015. 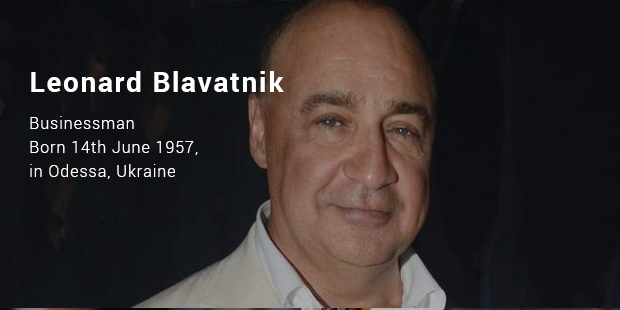 Russia has always known to produce visionaries who are shrewd and can take over the world, but Blavatnik has shown a softer side to him, which has changed the stereotype of many Russian businessmen around the world.